With storm season approaching it’s time to mark off each task on the preparation portion of our Checklist For Summer Storms. The tips below are actions you should take before storm season hits. These things usually take a couple of weeks to set up and accomplish so it’s best to get them done ahead of time. If you wait until a storm is in the forecast to start these tasks, you may find yourself paying expensive emergency fees or not be able to get the work done at all. ✔︎ Tree Inspection. The next time you’re out in your yard take a minute and look at your tree. Look for large branches attached with tight, v-shaped forks. These branches are prone to failure and may need to be lightened or removed. Look for cracks in the truck of the tree or in major limbs, hollow and decayed areas, or the presence of extensive dead wood. Look for fungi growing from the base of your tree or under its canopy. This could be a sign of root decay. 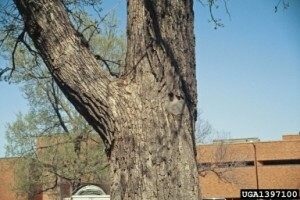 If you see any of these bad health signs give your arborist a call. ✔︎ Preventative Pruning. 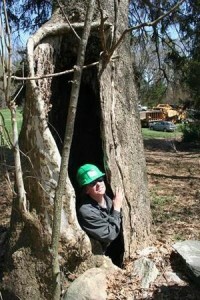 Regular tree maintenance can mean a world of difference when it comes to a tree’s strength during a storm. Preventative pruning reduces wind resistance and removes dead branches. This reduces the risk of the tree or the tree’s limbs snapping under the force of wind gusts. ✔︎ Take A Look At Your Neighbors’ Trees. You neighbors’ trees aren’t on your property but that doesn’t mean they can come crashing down on your house, shed, or car. Do a visual examination of your neighbors’ trees to see if there are any tell-tale danger signs. Or better yet, talk to your neighbors about having an Arborist inspect their tree. ✔︎ Mulching. Proper mulching protects the root system of the tree and allows water and nutrients to drain down through the soil to the roots. Keeping the root system healthy through proper mulching can increase the tree’s strength year round but especially during storms. Day Of The Storm Preparation. ✔︎ Secure Your Home. Close storm shutters and secure outdoor objects or bring them indoors. ✔︎ Move Items From Under Trees. In case your tree or its limbs do fail during a storm, make sure to remove items from under the tree’s canopy. 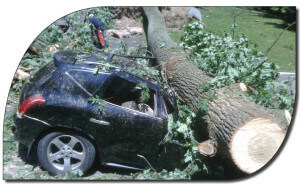 For example, do not park your vehicle under a tree if you know a storm is approaching, better safe than sorry. ✔︎ Don’t Be A Hero. If a limb does fall on your car or a part of your home, do not go outside to remove it. Your property is not more important than your life and the life of your loved ones. If limbs are falling you are safer inside your house than in your yard. ✔︎ Inspect Your Property & Trees For Damage. If you see any of these signs you may need emergency tree service. 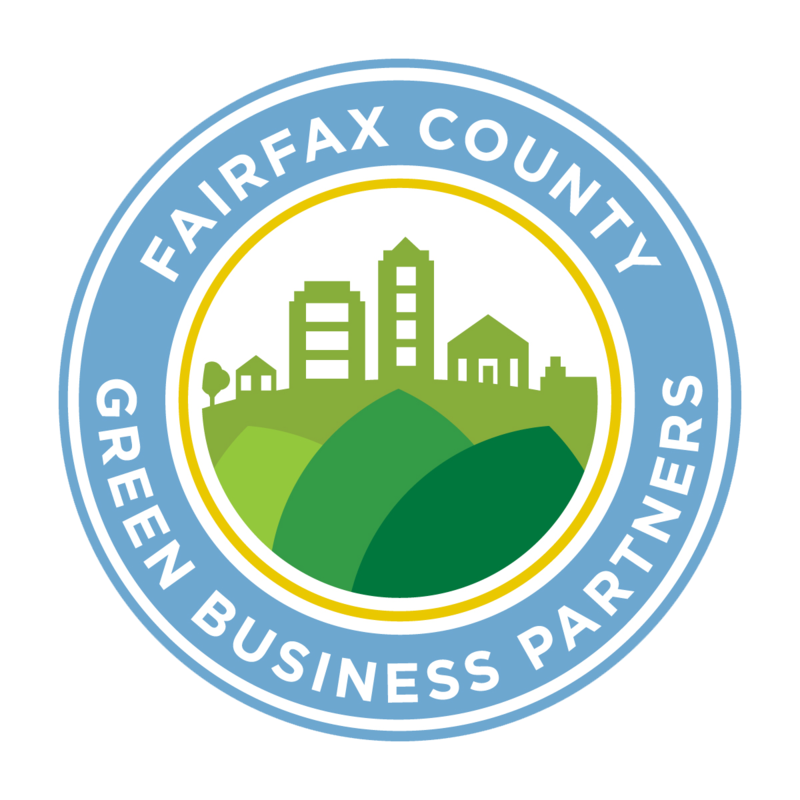 Call 703.573.3029 to get in contact with our 24/7 emergency Arborist.